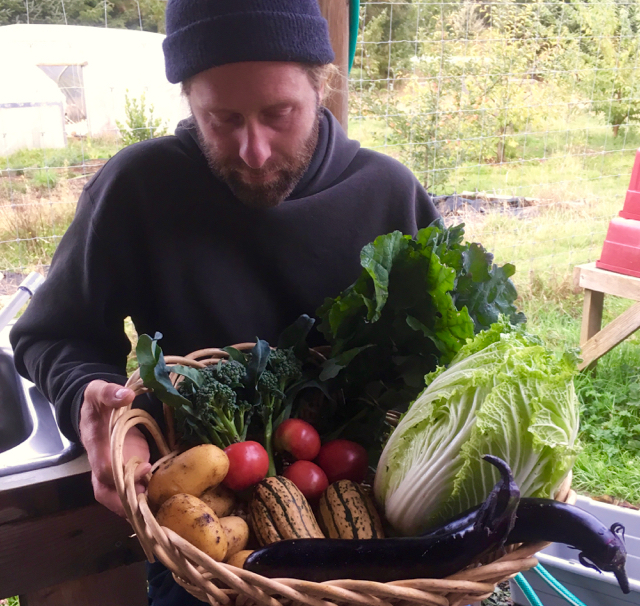 Join our CSA: register now! Support the farm and try the best of what we have to offer. 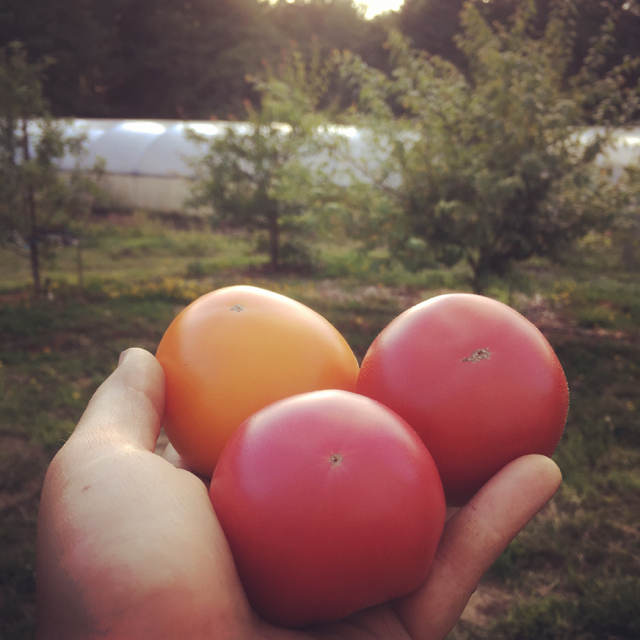 Started in 2010, Corvus Landing Farm grows healthy, fresh produce for our community. Brighten someone's day with our fresh local flowers! Plants are ready now for your coast organic garden. Vegetables, annual flowers, perennial ornamentals, and coastal natives. We recognize that not everyone who wants to eat healthy food can easily afford it. To make our produce more accessible to you, we accept SNAP benefits and offer half price CSA shares. 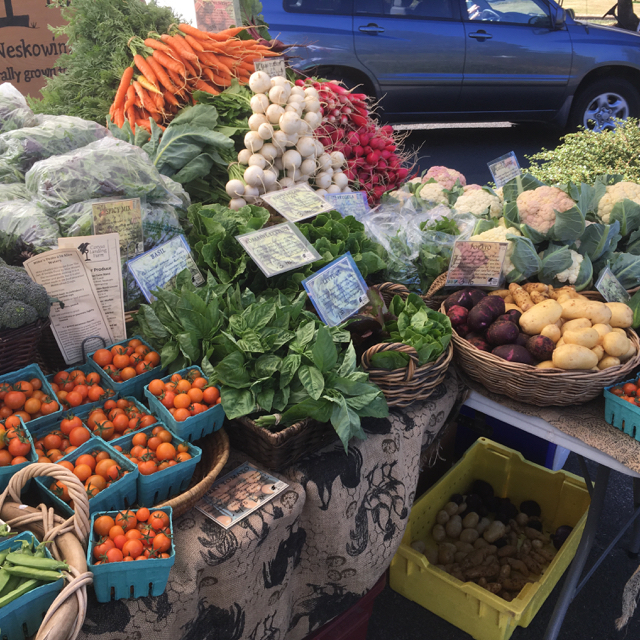 The Neskowin Farmers Market also accepts SNAP benefits and offers a SNAP match program: get $10 extra to spend every time you use SNAP at the market. Learn more at their website. Visit our market stands for a full selection of what we grow. See what's new each week, enjoy our colorful display, and try new things or old favorites. 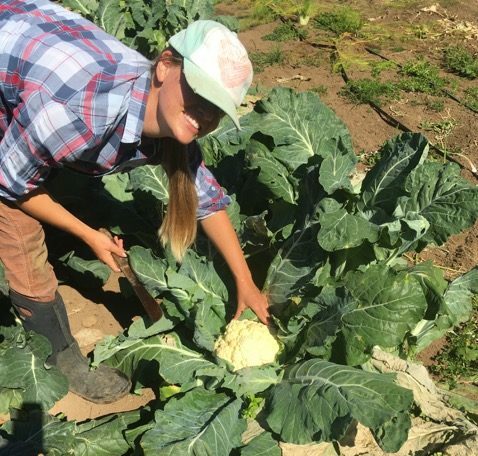 Support the farm and eat more vegetables. Join our CSA! We offer several options to fit your lifestyle: weekly bags, part time flex options, market vouchers, home delivery, and bouquet subscriptions. We work with a few local restaurants and stores. Our produce and flowers are harvested several times a week for maximum quality and shelf life. We have grown veggie starts for your organic coastal garden since we started in 2010. We now include annual flowers, perennial ornamentals, and coastal natives. Brighten your day or someone else's with our beautiful fresh flowers. Our flowers are available at our market stands, through a bouquet subscription, or delivered to your home or business. Include our produce and flowers in your wedding or special event. Again we come to the resurrection of bloodroot from the dark, a hand that reaches up out of the ground, holding a lamp.